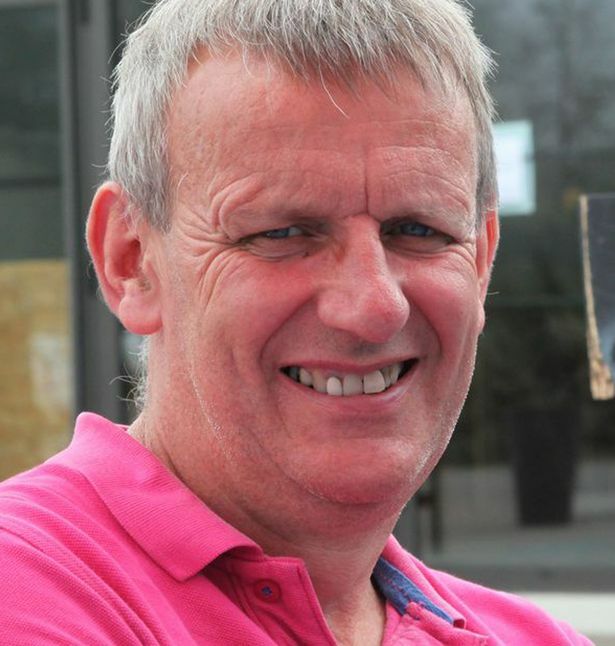 A father who defied the odds and won his battle with cancer after doctors told him he had just hours to live was cruelly sacked after he reported back to work. 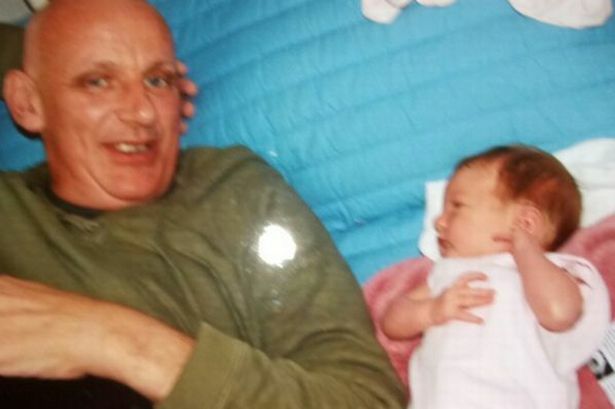 Terry Foster, 58, was diagnosed with lymphoma in 2007, while his wife, Melanie, was pregnant with their first child.He spent 19 days in intensive care and at one point was placed in a side room to die after he was given just 48 hours to live. But the dad-of-one, from Southport, Merseyside, fought back and doctors were surprised when his condition improved to the point he could be sent home. "I was given the all clear to go home and die at home, but I just continued to get better and I began working from home.Initially my line manager was supportive when I told him I had cancer – he said they’d continue to pay me and to take any time off I needed. "When I returned to work, my laptop broke and I rang the head office and they advised me to drive to Glasgow to collect a new one. "I arrived and I knew something was wrong when there was no laptop for me, I just a meeting with my boss. "He brought me in and told me they were sacking me, he made it very clear it was because I had cancer and was expected to die. ""I went into a state of shock. When I told my wife she burst into tears, it was awful, we had a newborn baby and it was the most horrible time for both of us. "We really struggled financially during this period and the stress and worry of it all impacted on my recovery." 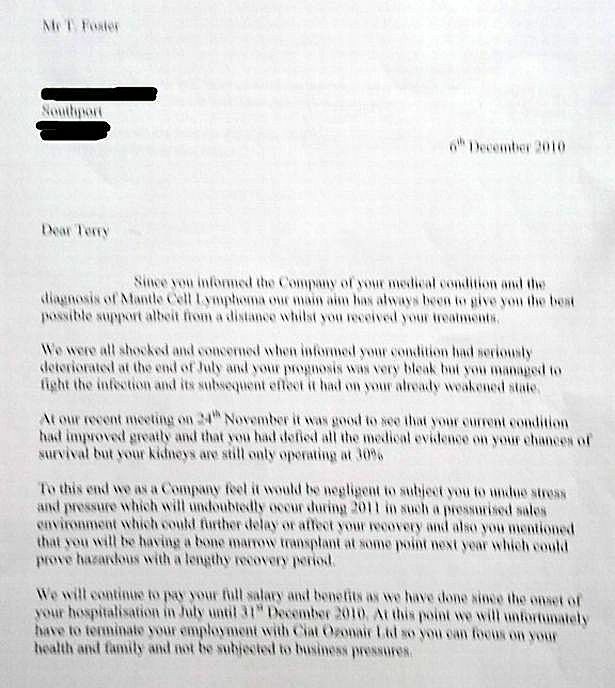 Terry took the company to an employment tribunal and won, being awarded more than £62,000 by the court. He is now clear of his cancer and attends hospital every six months for a scan.